This is just the cutest! It was so easy to order and I printed it without any problem. Love it! Love the elephant design just love it. 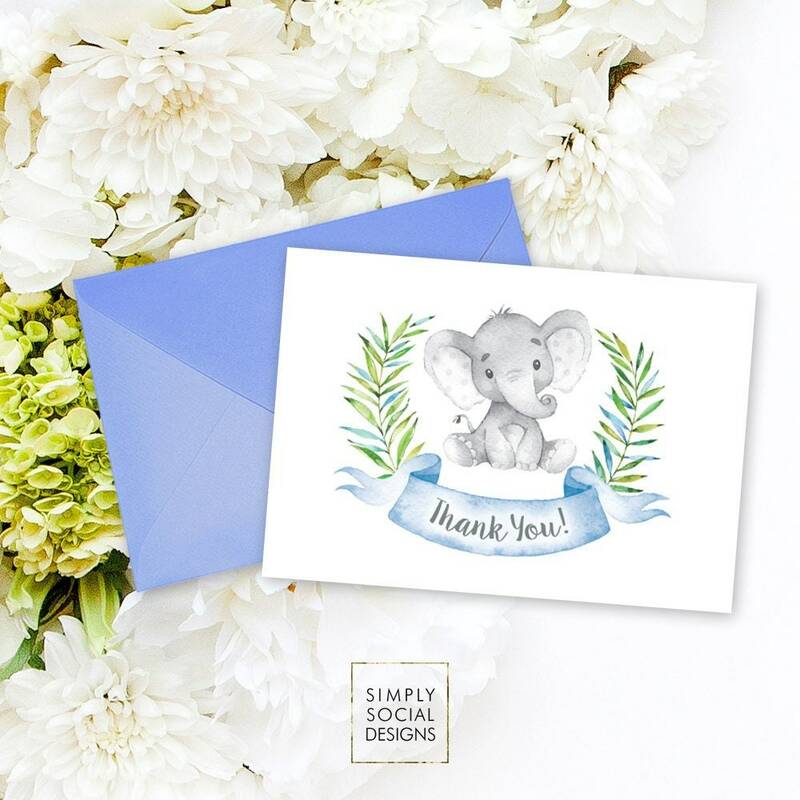 This elephant thank you card was PERFECT! So easy to download and print.